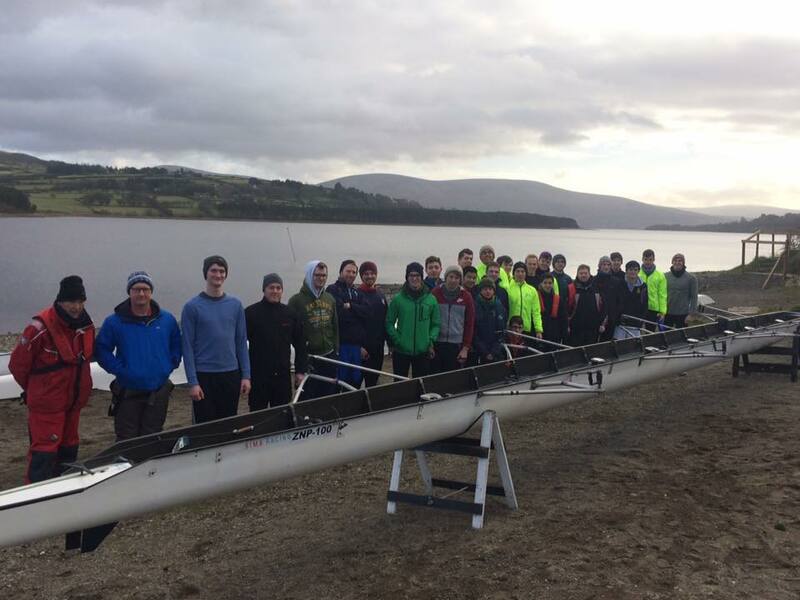 Looking to build on a worthy Michaelmas preseason, the DUBC Novices set out in early January for a winter training camp on Blessington Lake. Defying the frequent snow flurries and choppy conditions, and as an indicator of the strong depth to the squad, three eights were each accompanied by a coach. 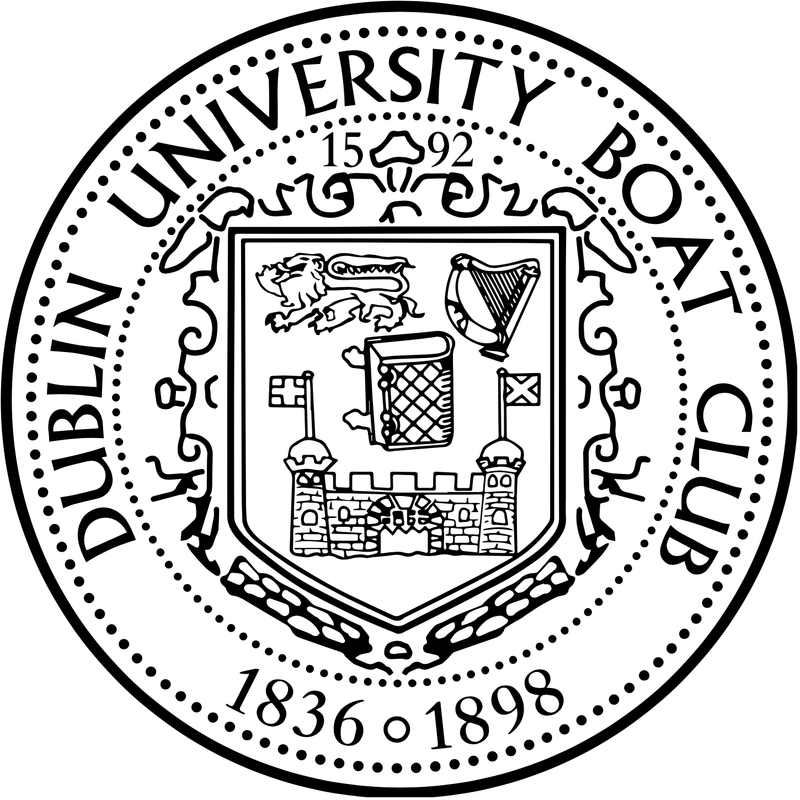 Training was held twice daily, with a technical afternoon session preceded by a more physically demanding morning outing. With the squad living, cooking and (not really) cleaning together for a week, a real sense of camaraderie also developed. Furthermore, as a result of lodging at the Avon Ri complex, we were able to avail of quality facilities, such as a sauna, pool and Jacuzzi. Whilst this greatly aided recovery between sessions, little could be done about the blisters! Improvements in both physical conditioning and technical ability were noticeable. 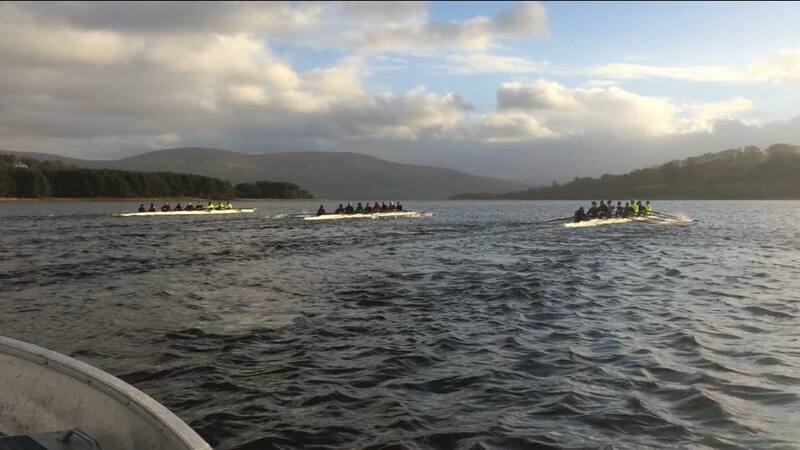 On the final day, a four-kilometre time trial held between boats was extremely competitive, and indicated the development of all involved. Although a lot more work is still required, the camp was successful, and served to lay a foundation for the coming race season. It would not have been possible without the dedication of our coaches; Mike Ryder, Charles Cunningham, Colin Daly and David Laly. 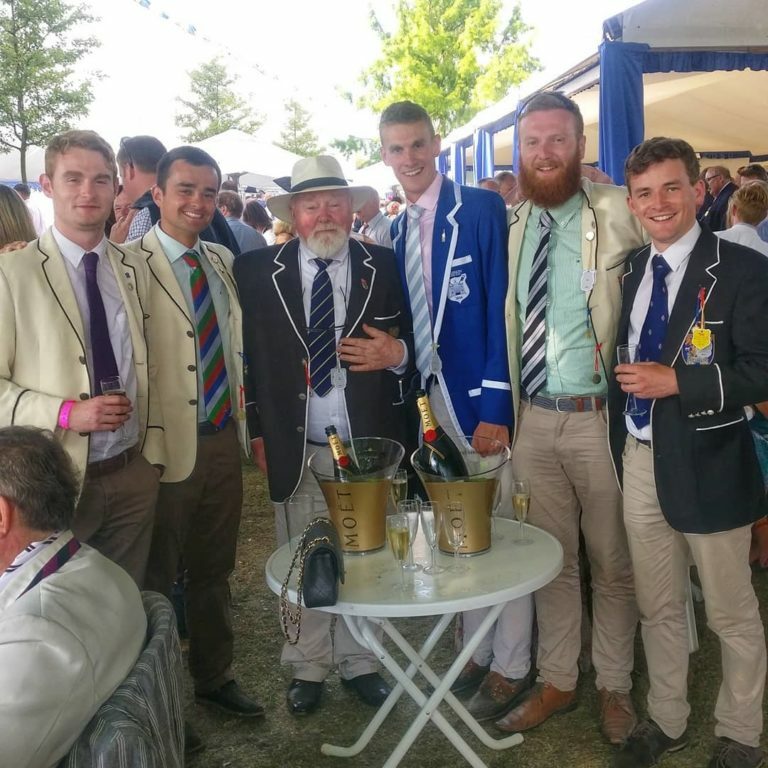 A special thanks also to Rowan Hamilton, a senior coxswain, who came down frequently to assist the novices over the week. Written by Brian Egan, Novice Rep 2017.